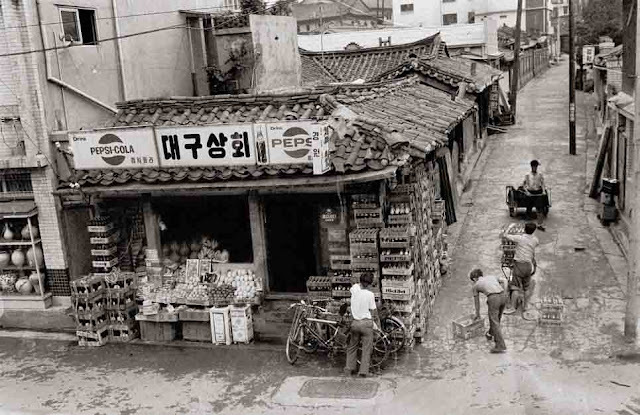 The theme of this year's SFF couldn't be more Seoulvillagey: "A thousand villages, a thousand memories", with a focus on the city and its inhabitants, and works by amateurs as well as well know classics from such great masters as my all time fave KIM Gi-chan*. The opportunity to see again Reverend Motoyuki Nomura's 1973 Cheonggyecheon, if you missed the expo at Seoul Museum of History. Exhibitions also feature simple souvenir snapshots, and memories as fresh as 2012. 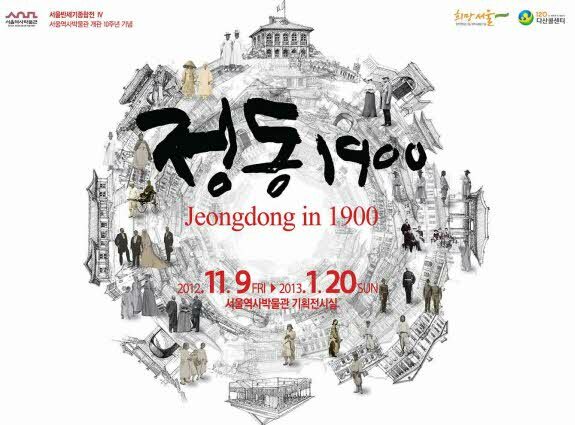 While you're roaming between City Hall, SeMA, the Seoul Museum of History and Gyeonghuigung, don't miss the Jeongdong in 1900 expo (expats in Jeongdong / the Korean pavillion at the Universal Exposition of Paris 1900), and see how the museum of history renewed its permanent collections, leveraging on past exhibitions. 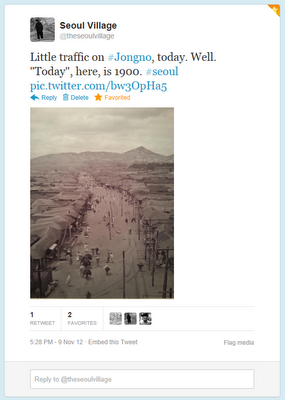 * BTW Noonbit recently reedited series of pictures from their archives in a handy format. I already got the complete work of KIM Gi-chan, and a very interesting collection about Korean markets (mainly from the 80s-90s). You can find these white cinderblocks in most libraries and art galleries across Seoul.